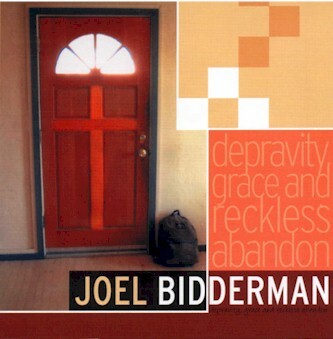 My album, Depravity, Grace, & Reckless Abandon, spanned years ranging from about 1998-2002. The context of life at the time was working with ministries to Navajo and Apache reservations, working with teens, as well as traveling and leading worship for a missions organization. I wrote some of the songs when I was a dorm parent at a mission school, and for some I was living alone in a cabin in the mountains. However, the thing that drove the collection of these songs into an album was lack of sleep. LOL, yes, you heard that right. During this season I had been learning about those all over the world who are persecuted and put to death for their faith in Christ, and for weeks, I had been regularly waking up at random hours of the night, and it was driving me crazy. Eventually I thought, “Maybe this is happening for a reason…”. So, I began to pray for the those whom I had heard stories about, and as I prayed my heart began to break, as I cried out for justice for these people who are strangers to me, but connect by the bond of Faith. An important note regarding this project would be about the cover photo: the bag sitting by the door is in reference to a story told by a Voice of the Martyrs representative with whom I was acquaintances. You can hear the story on the hidden track at the end of the last song on the album, called Make Us One. I know nowadays most of our listening is online, digitally, but the process of designing the artwork for this project was a wonderful part of this creative process. 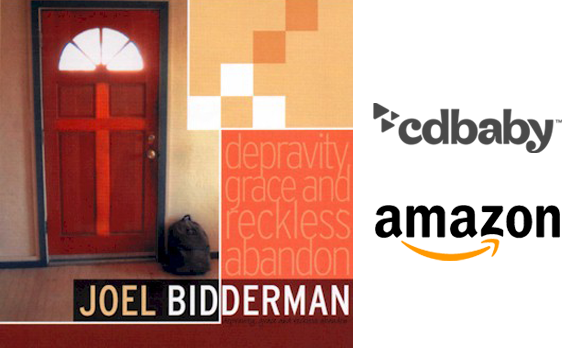 You can purchase a physical copy of Depravity, Grace, & Reckless Abandon online at Cdbaby or Amazon.com.